You’ve finally decided that you want a change. Your job isn’t fulfilling you in the way you’d like, the future prospects in your industry are unstable, or the options for advancement in your company are unreliable. Whatever the reason, you’re considering a new career and thinking seriously about the next step. But a new career means training and education, and that means investing time and resources that might seem unrealistic. After all, you still have bills to pay, and taking off months (or years) to go back to school just isn’t an option. Read: Seems simple enough, but you can really learn a lot from reading the right stuff. Business books, industry textbooks, blogs and professional articles can all offer valuable instruction on how to succeed in a particular field. Leverage a hobby: You may already know more than you think about how to do a job you are interested in, particularly if you are interested in pursuing a personal passion or hobby. If you are already taking photos, landscaping your backyard, or developing personal workout routines, assess your skill set and identify your current knowledge. From there you can take stock in where the gaps are to become as proficient as possible. Joining a hobby group is a great way to network and develop your skills at the same time. 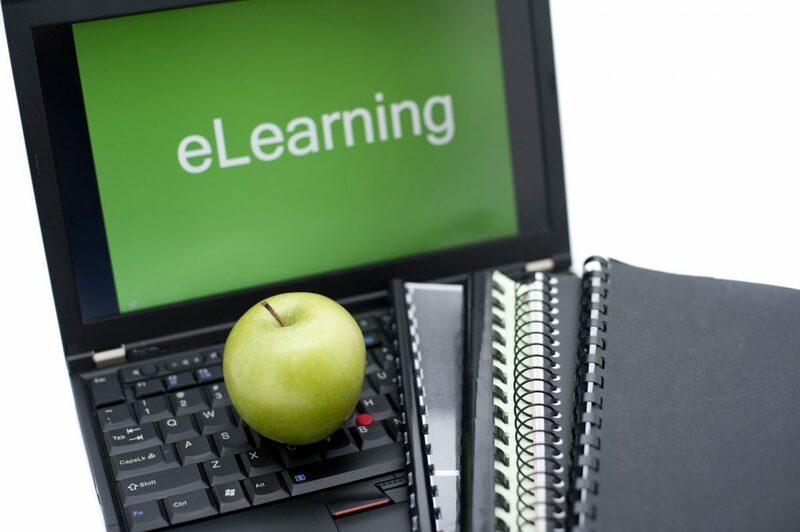 Online courses/distance education: Gone are the days when a university degree had to be attained in a university. Whether you are interested in a quick lesson in urban planning or a graduate degree in Psychology, there is a plethora of options online for a quality education from the comfort of home (or the office, for that matter). Study for free: Though the accreditation is not always as reputable as a paid college course, online options exist that offer quality instruction for free. Sites like coursera.org, alison.com, careermash.ca and careerprocanada.ca offer technical and academic courses without cost to students. Also check out ztcollege.com (Zero Tuition College) for some inspiration, or find videos on YouTube or TED talks. Night classes: Even if you have to keep your day job for the time being, you can still attend classes in the off hours. Colleges, universities, technical schools and independent educators all offer educational options beyond the 9-5 schedule. Find a mentor: Receiving one-on-one guidance from a professional is an excellent way to get trained, and often one of the most effective. It may be as easy as asking your neighbour to show you how to identify parts and problems under the hood of your car, or your brother to teach you the elements of computer coding. Volunteer: You may not be qualified yet for a paid position in your field of choice, but some businesses and institutions welcome volunteers to aid in the workload and, in turn, train them for a future in the profession. Build a portfolio: Putting a portfolio together of your accomplishments, whether personal or professional, can not only highlight what you already know, but can be a great way to get in the door to a new venture. Setting up a blog online showcasing your writing talents, for example, gives you an opportunity to acknowledge your expertise, as well as an excuse to learn new concepts and skills. In this way, you can market yourself while developing your craft. Once you’ve developed some new skills the trick is then marketing them appropriately to potential employers. Four years in college doesn’t necessarily qualify you above someone who has taught themselves code though other channel, but you might need to convince a recruiter of this, first. Make sure you are telling a compelling story with your resume and cover letter, and consider professional assistance. You’ve read, studied, prepared, practiced – now you just need to get in the door.